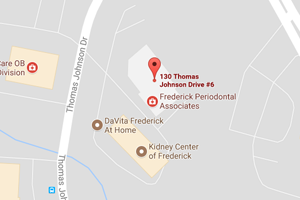 Our professional staff currently includes two Periodontists and two Hygienists. Our new state of the art facility accommodates the latest advances in technology and office amenities to increase the level of comfort for both staff members and patients. We pride ourselves in staying current on the latest techniques used to combat periodontal disease. If you are interested in joining our community-oriented practice, we have excellent opportunities for personable, caring professionals with drive and strong technical skills. If we are in need of a professional with your skills, one of our team members will be in touch with you concerning employment opportunities. We appreciate your interest and taking the time to contact us!